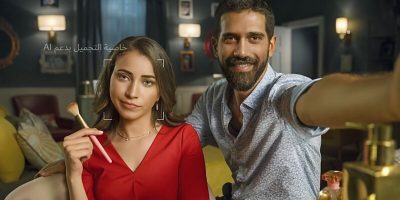 In a Huawei commercial for their Nova 3i, the “selfie” highlighted was really taken by a DSLR. Was Huawei being deceptive or looking for commercial quality? 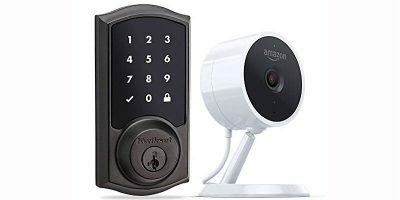 The Amazon Key Home Kit aims to help you keep your house safe, by giving you an extra set of eyes and ears on your home.